Originally this article was going to be about how Missoula was past its peak in terms of caliber of mens ultra runners. Last year, 2013, we saw a wide range of our men place on or near the podium at very competitive ultra races throughout the U.S. and internationally. However, the spring of 2014 brought several departures from Missoula for the mens ultra running community. Jason Schlarb, 2013 Run Rabbit Run winner and 3rd place finisher at Speedgoat 50k, left town in April. Chris Kollar, 2013 Gorge Waterfalls 50k winner, left this rocky mountain hamlet in his rear view mirror in June. Also, this spring saw the exodus of 2013, Le Griz runner up, Jed Rodgers. All three of these men are not only great ultra runners, but also supporters of our local trail running community and founders of Montana Trail Crew. Over the past few weeks as I pondered their leaving town, I reflected on how the stable of men’s ultra runners in Missoula may never be as deep or talented as it was in 2013. However the events during the last weekend in June 2014 went a long way to changing my perspective. 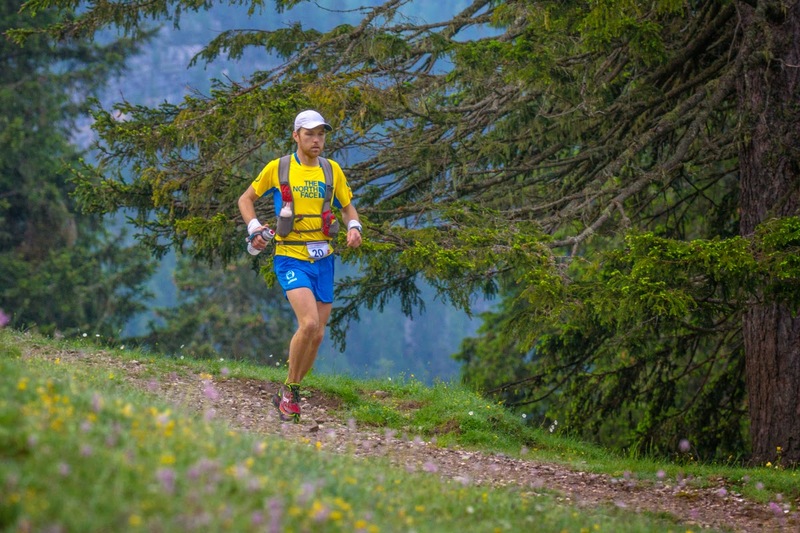 Three of the biggest global ultra trail races of the year were for scheduled for June 27th and 28th. 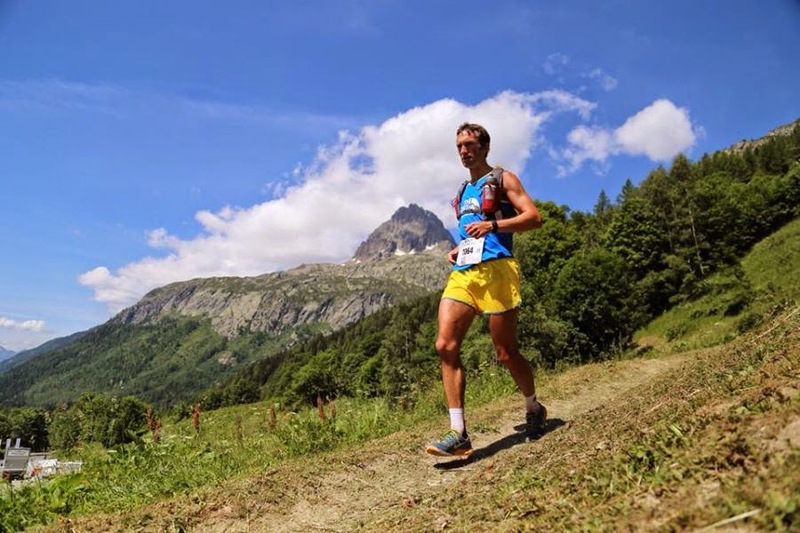 The first race was the 2014 Skyrunning World Championships 80k in Chamonix, France. This event is held once every four years and has a grueling 20,000 feet of elevation gain. Among this world class field, Missoula’s Mike Wolfe, ran near the front from the start and finished in 8th place. Later that evening was the start to the 119km, Lavaredo Ultra Trail in Cortina, Italy. This race was part of the Ultra-Trail World Tour series and hosted another deep international field. Mike Foote ran his text book race moving up through the field as the miles went on finishing in 2nd place. The Montana Mike’s have been placing at the top of these large international races for a few years now. Their top finishes this weekend were no surprise, and results like these have come to be expected of them. These two have done the most to put Missoula on the map as a hotbed for trail and ultra running. However, it was a Missoula runner not named Mike whose performance would alter my perception on the direction of our local trail running talent. On June 28th, what can be considered the Super Bowl of ultra running was held. 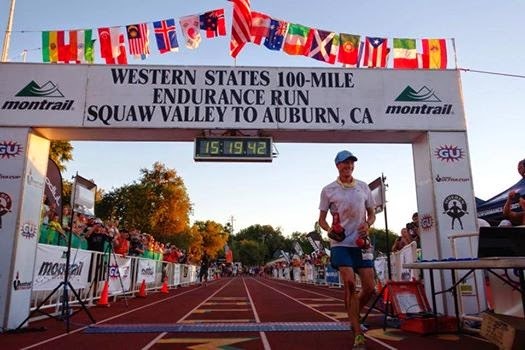 The forty year old Western States 100 Mile Endurance Run takes runners from Squaw Valley to Auburn, CA. A star studded international field was in this lineup along with unheralded Missoulian Seth Swanson. Those that run with Seth know that he is a super strong and fast trail runner. He has many first place finishes at lower profile Montana and Pacific North West ultra races over the past three years. To this point, Seth’s talents had never been on display on a large stage against the best in the country or world. That is until he ran with the leaders from the start of Western States and finished an amazing 2nd place! I’m not sure anyone besides Seth knew he was capable of such a feat. To recap, in one weekend three runners from Missoula raced three of the most competitive ultra races of the year, and finished in 8th, 2nd, and 2nd. No other city in the world can match that success. Not Boulder, not Flagstaff, not “insert your favorite running city here” can compare. 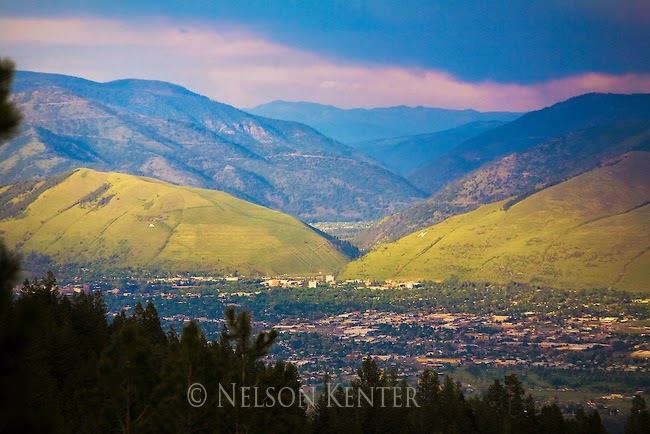 It truly is a special time to be a trail runner in Missoula, Montana. While the depth of Missoula men’s trail runners may have taken a hit in 2014 with the exodus of Jason, Chris, & Jed; the events over the past weekend showed that we have more world class talent then we knew about. And right behind Mike, Mike, and Seth stands a fine stable of other Missoula trail runners whose goals and aspirations are now aimed slightly higher thanks to the performances these men displayed the weekend Missoula sat on top of the ultra running world.